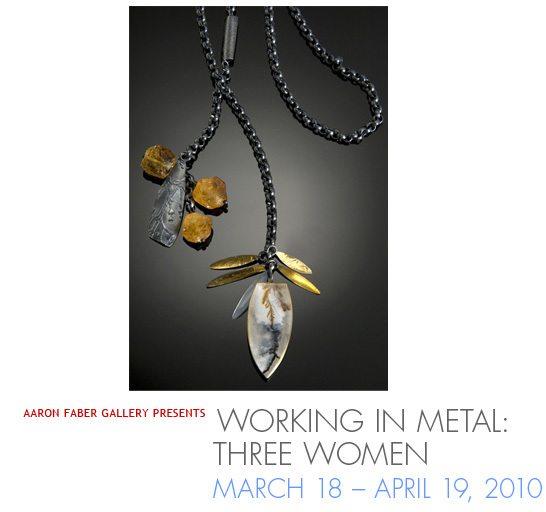 The exhibition features the work of Glenda Arentzen, Sydney Lynch and So Young Park, different generations of jewelry artists with similar interests in working directly in sterling silver and gold. 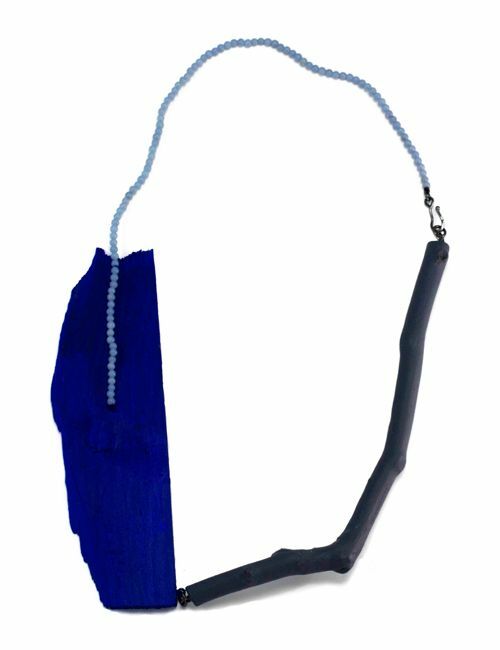 Exhibition opens March 18 at Aaron Faber Gallery, New York, and moves on April 15th to the Park Avenue Armory where the artists will present their work. 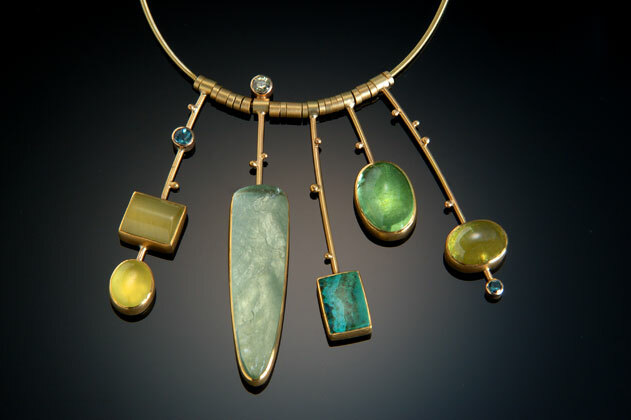 Glenda Arentzen, whose work is in the Museum of Art and Design permanent collection, celebrates more than forty years working by hand as a jewelry artist. 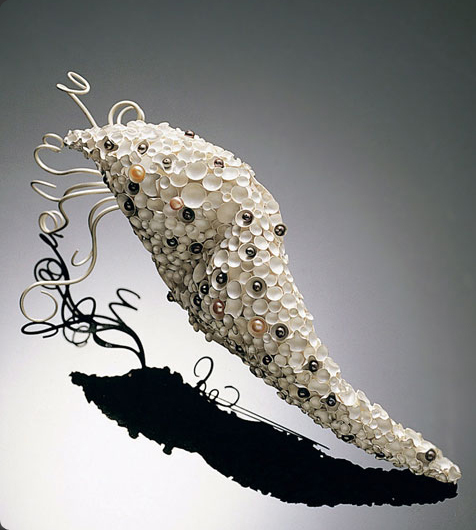 Her silver and gold highly textured works are sculptural with an appeal that derives in part from their tactile qualities. 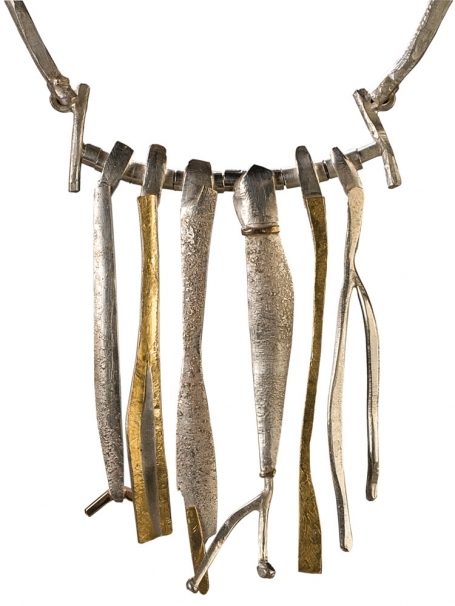 Sydney Lynch (affiche), favors bi-metal, a gold-and-silver sheet metal that allows her to create works that play with both metals. 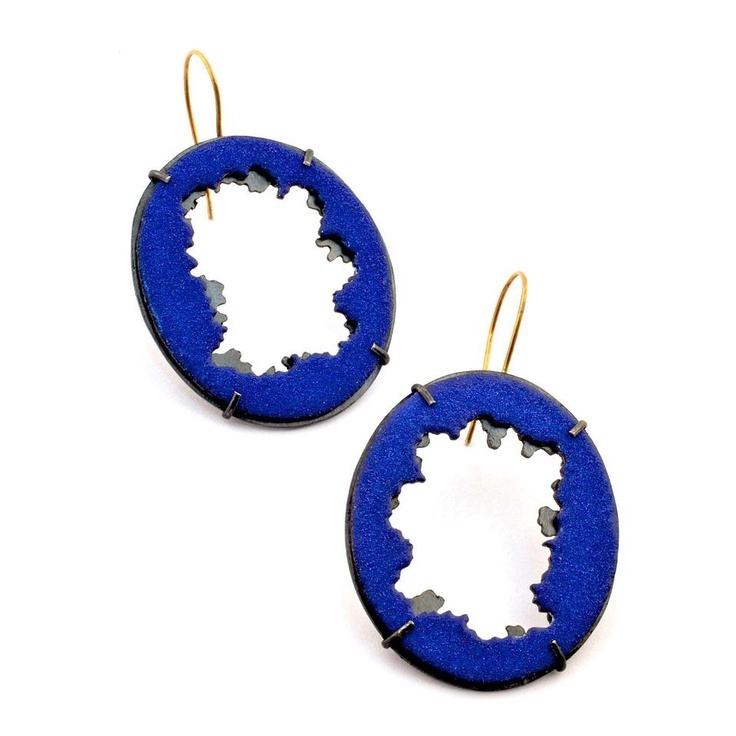 She incorporates gemstones, often rough or cabochon, that are colorful rather than precious. 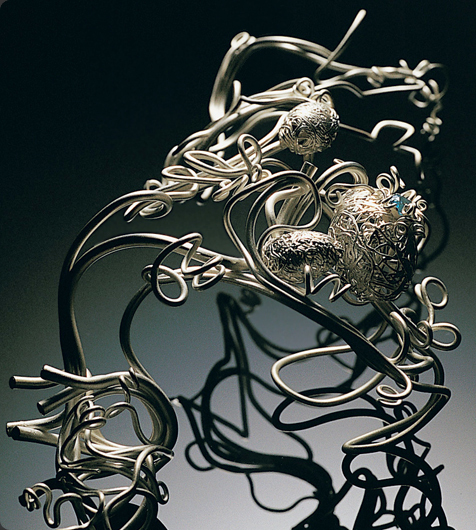 So Young Park, the most junior of the artists, writes in the third person about her work : « So Young Park’s concept is that of nativity ; where her work is not created but born through her diligent creativity of forming metal. Human and plant life have similar growth and life characteristics. Creation of life requires much patience and suffering. She appreciates being involved in the process to experience the power of miracles, even if it requires the endurance to give a life to her jewelry. 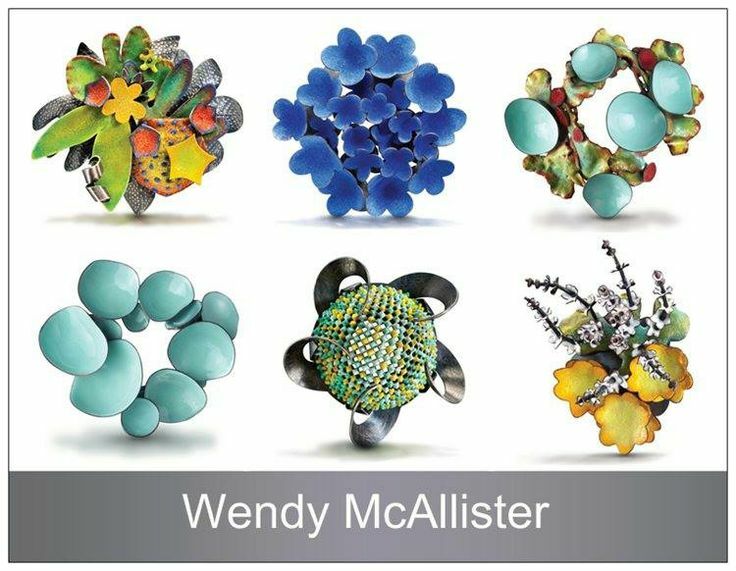 Her jewelry pieces express desire, hope, and the power of life through organic plant forms and sea lives that are artistically rendered in a simplistic, geometric, and sophisticated manner. 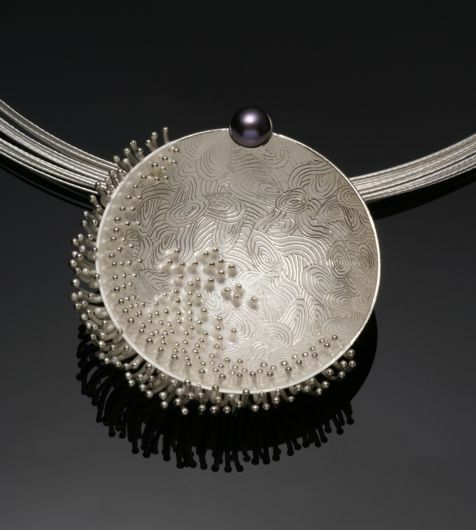 Expressing the emotions she has towards nativity through using the assembling wires, tiny concave disc, hammered textures, and hand engraving patterns symbolize the origins of life and each elements represent the single cells that makeup all life.